Verifi is an online tool that provides you with an immediate and up-to-date overview of all your life insurance and investment policies. It does this by sourcing information from all the major life insurance companies – including Old Mutual, Sanlam, Liberty and others. The information is presented in a comprehensive report. Verifi is available, at no charge, to all members of the South African public. By providing a single point of access to all the relevant information about your policies, Verifi will save you time, money and effort. 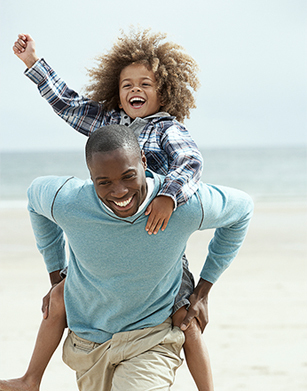 Verifi provides information on all your life and investment policies. What information does Verifi provide? Verifi enables you, at a glance, to see the types of policies you have, the names of the insurance companies providing the cover, the nature and extent of the insurance cover provided, and other important information. With Verifi you will immediately be able to determine the current value of your life insurance and investment policies. This information is an essential tool in the development of a successful financial planning strategy. In addition, knowing the value of your policies helps you to make more informed decisions should you wish to surrender (cancel) a policy or raise a loan against it. With Verifi you will also be able to check and confirm that all the details on your policies are correct. Why is it important to check the details on your policies and investments? As your circumstances change, it is vital to ensure, that your life insurance and investments adequately cover your changing needs. In addition to the financial implications of your policies, it is important to ensure that the information pertaining to the listed beneficiaries and your personal details are correct. Failure to keep details current could lead to the wrong people inheriting the funds in the event of your death. Every year, as policies mature, incorrect details– even simple spelling errors – result in tedious and sometimes costly delays in pay-outs. With Verifi you are in a position to immediately confirm the details on all your life insurance and investment policies and to take corrective action where required.